Mortgage refinance in Spain can be a slow and difficult process. Many of our clients from other European countries have commented that they expected the refinance to be quick and easy. 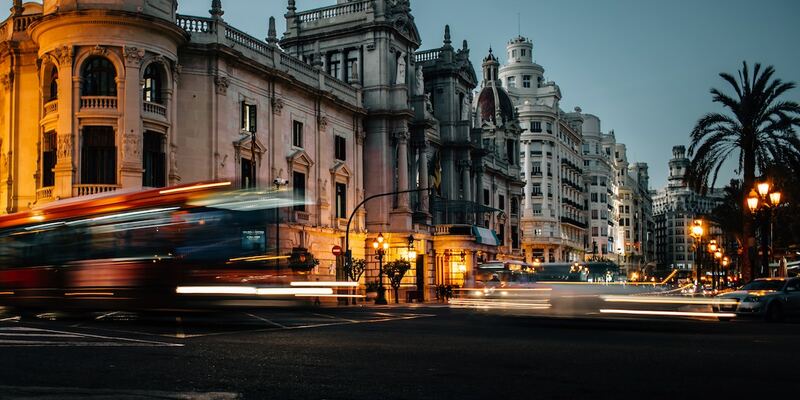 The problem with banks in Spain is that historically they view the need to refinance with concern, as they consider that the client is in financial trouble. GB Abogados assist clients with mortgage refinance for many different reasons; it may be that you wish to renovate your property or build a swimming pool and consequently require an additional amount on top of your existing mortgage. Other clients appoint us to assist them once their interest-only or fixed interest rate term finishes in order to get the best deal. Once we have discussed your circumstances and confirmed how we can assist, the start of the process typically involves gathering up to date documentation. All of the banks, even a lender that you currently have a mortgage with, will request up to date details in terms of income, bank statements and credit reports. This is so that they can take a current view on the risk. If you have a project that you wish to undertake with the funds, then we will supply details to the bank. This will support your application for the additional funds. We will negotiate with your bank to obtain the best possible terms and conditions for you. Once the mortgage is agreed a notary appointment will be arranged. It is possible that we can sign on your behalf in Spain without you having to travel. In order to do this, we will need a Power of Attorney. This document can be signed in front of a notary close to your home or place of work. This ensures that the costs are reduced and makes the process quicker. Our solicitors are bi-lingual and have much experience with assisting non Spanish nationals with mortgage applications in Spain. We will talk you through the process and ensure that the application is processed quickly and with the minimum of fuss. 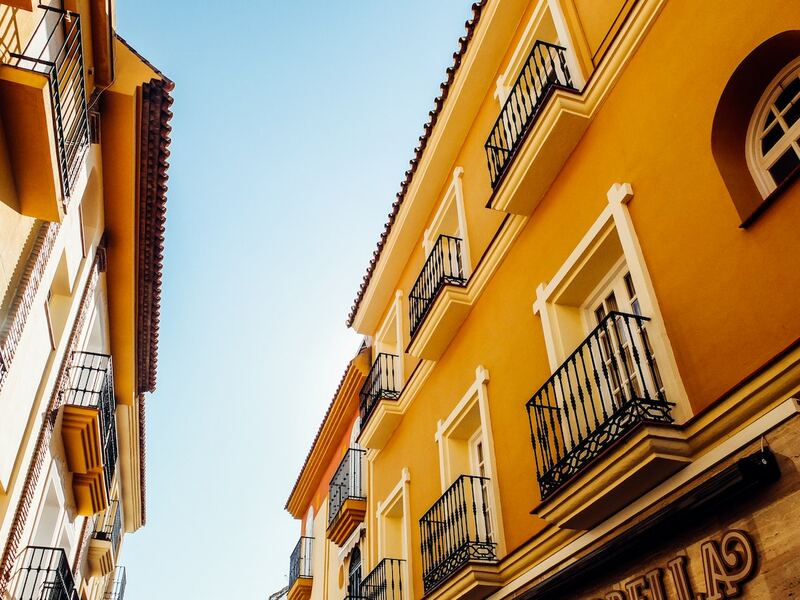 When considering a mortgage refinance in Spain, it is important to consider that the costs of doing so are higher than in many other countries. Notary, land registry, legal fees and, potentially, early redemption charges may apply. If you are considering a refinance, please don´t hesitate to contact us for a no-obligation consultation.